1st Year Student of the Year (Male) Award Winner, Michael Callaghan with Ms Eileen Ryan, Principal, Ms Paula Donnellan and Mr Ciaráin Murtagh, Guests of Honour. 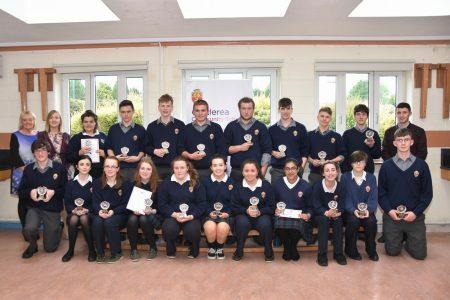 2nd Year Subject Award Winners with Ms Eileen Ryan, Principal, Ms Paula Donnellan and Mr Ciaráin Murtagh, Guests of Honour. 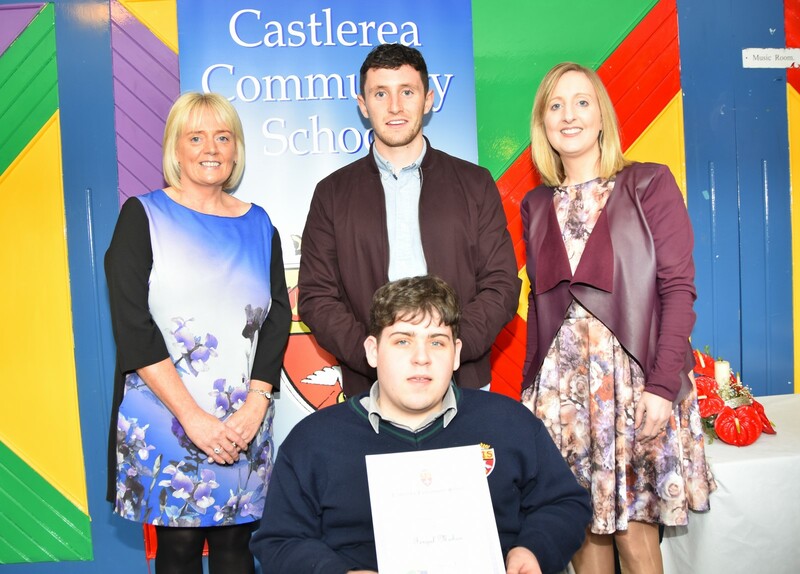 3rd Year Student of the Year, Brendan Pacey with Ms. Eileen Ryan, Principal, Ms. Paula Donnellan and Mr Ciarán Murtagh, Guests of Honour. 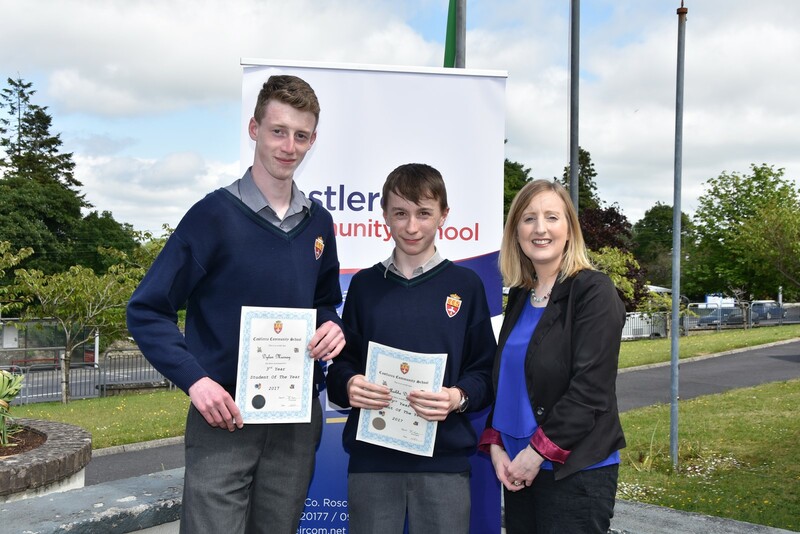 3rd Year Student of the Year Nominees, Dylan Murray and Jamie Earley with Ms. Eileen Ryan, Principal. 3rd Year Female Student of the Year Nominees, Ciara Mulheir, Tara Keane (Winner) and Aoibhe D’Arcy with Ms. Ryan, Principal. 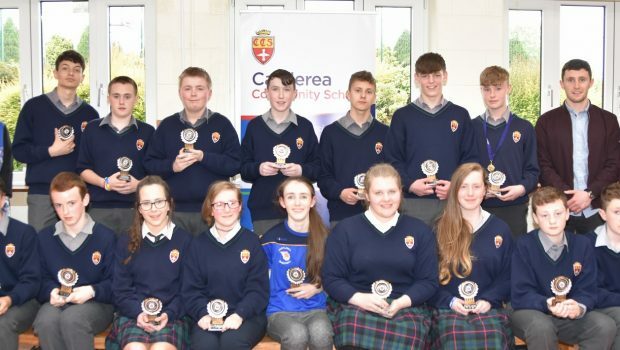 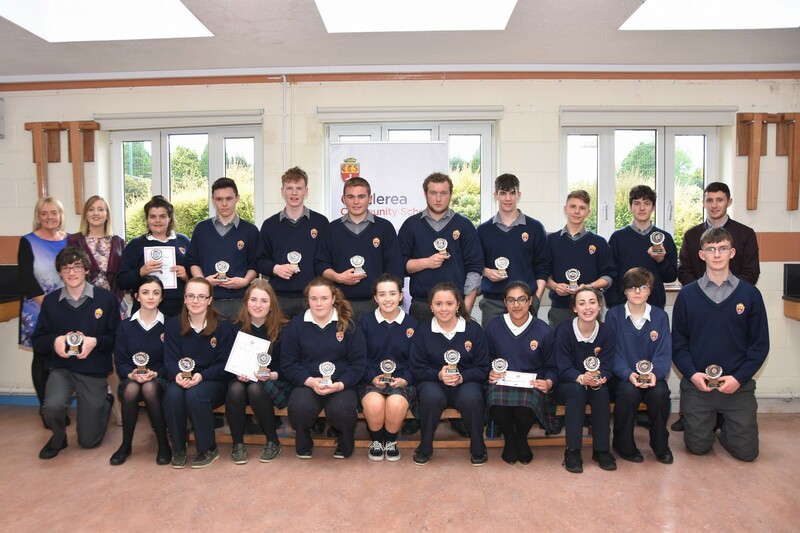 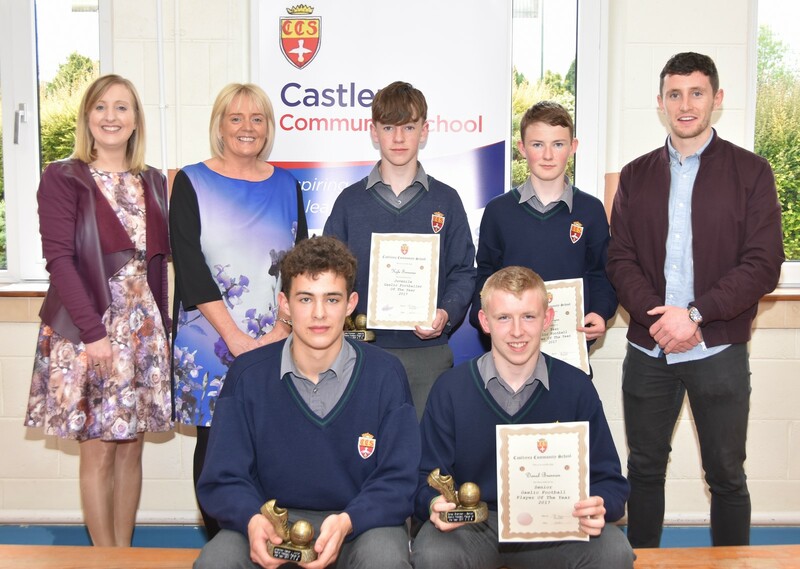 5th Year Student of the Year Award Winners with Ms. Eileen Ryan, Principal, Ms. Paula Donnellan and Mr. Ciaráin Murtagh, Guests of Honour. Gaelic Football Players of the Year Kyle Finneran, Alan Glynn, Jonathan Hester and Donal Brennan with Ms.Eileen Ryan, Principal, Ms Paula Donnellan and Mr Ciaráin Murtagh, Guests of Honour. 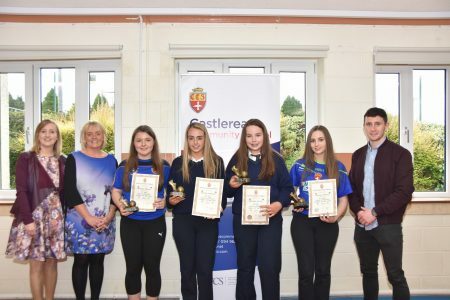 Ladies Gaelic Football Players of the Year, Katelyn Hester, Alanna Hanmore, Maureen Quinn and Ciarraí Harkin with Ms. Eileen Ryan, Principal, Ms Paula Donnellan and Mr Ciaráin Murtagh, Guests of Honour. 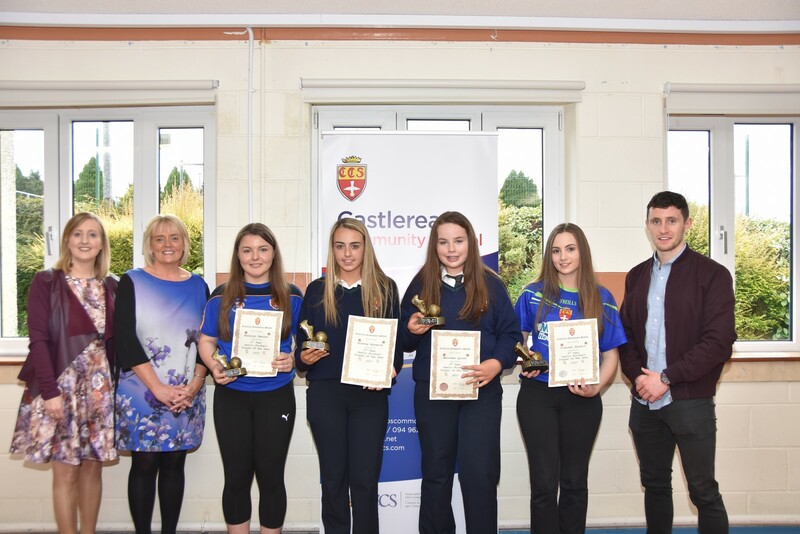 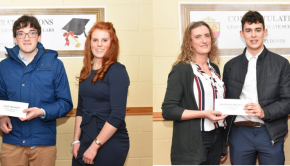 Ladies Soccer Players of the Year Laura Fannon and Megan Gaughan with Ms Paula Donnellan and Mr Ciaráin Murtagh, Guests of Honour. 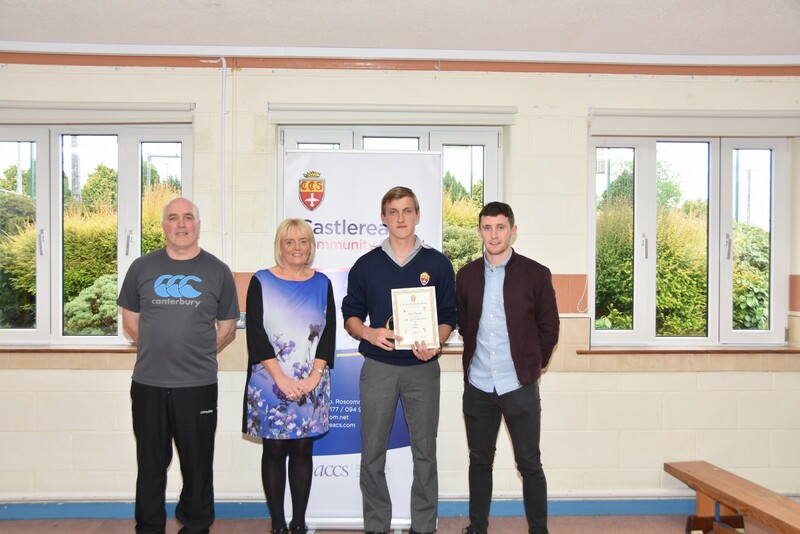 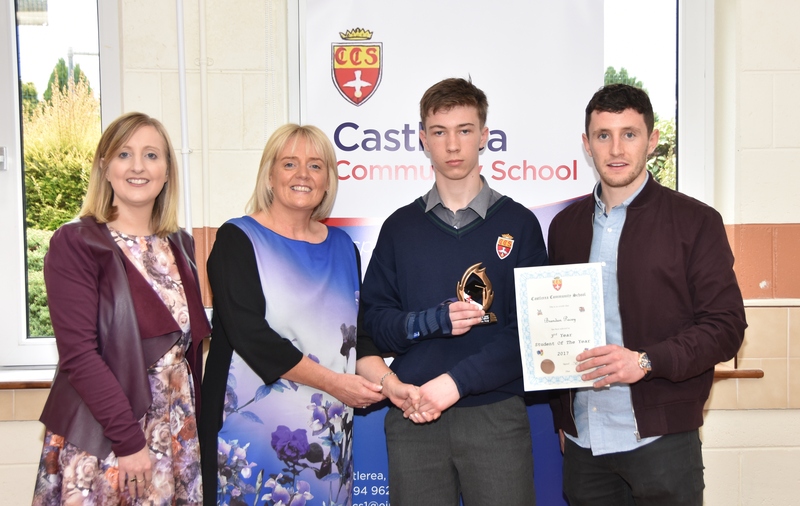 LCA Sports Award Winner of the Year James Beveridge with Mr. Henry, PE Teacher, Ms. Paula Donnellan and Ciaráin Murtagh, Guests of Honour. Outstanding Sporting Achievement Award Lisa O’Rourke with Mr. Henry, PE Teacher, Ms. Paula Donnellan and Ciaráin Murtagh, Guests of Honour. 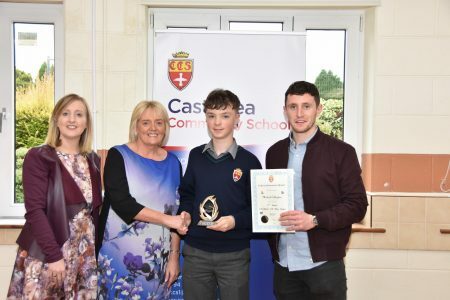 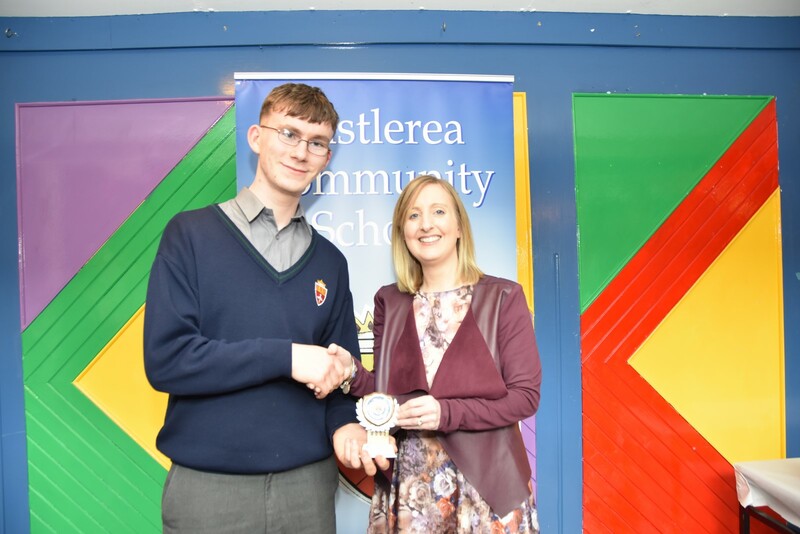 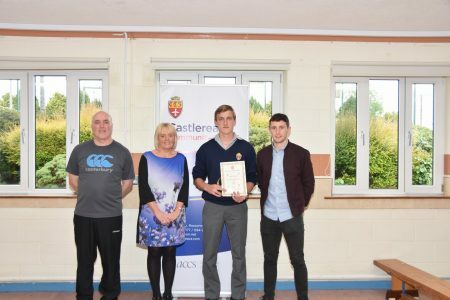 Fergal Mahon who received a Citizenship Award pictured with Ms. Eileen Ryan, Principal, Ms. Paula Donnellan and Ciaráin Murtagh, Guests of Honour. 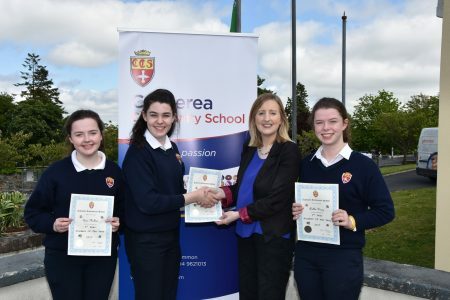 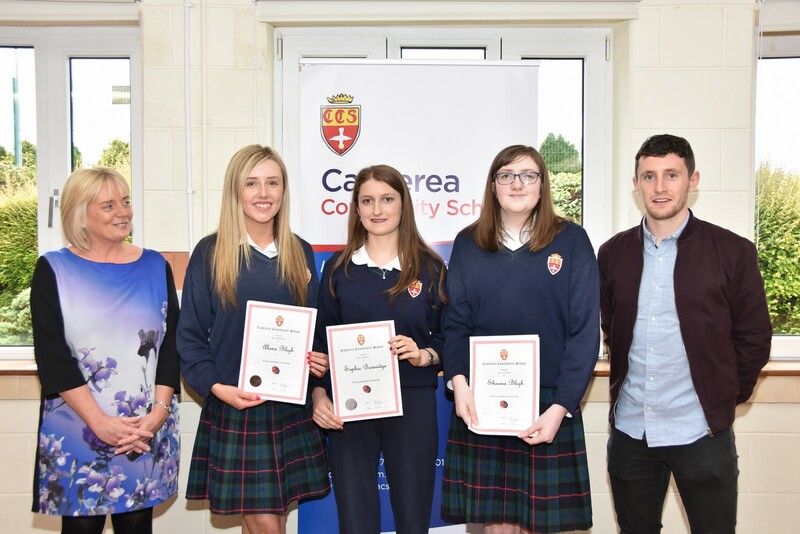 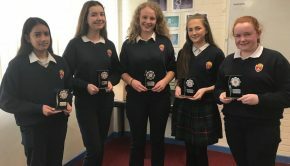 Alana Bligh, Sophie Beveridge and Shauna Bligh who received Contribution to School Life recognition at the school awards day, pictured with Ms. Eileen Ryan, Principal, Ms. Paula Donnellan and Ciaráin Murtagh, Guests of Honour. 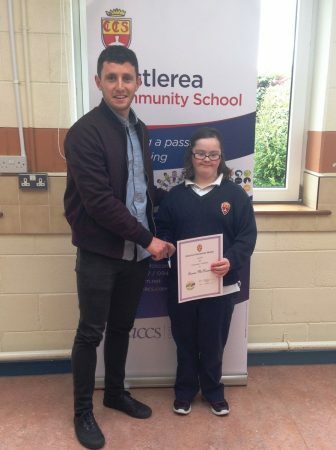 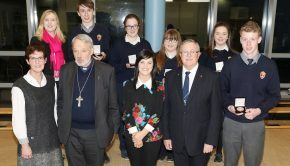 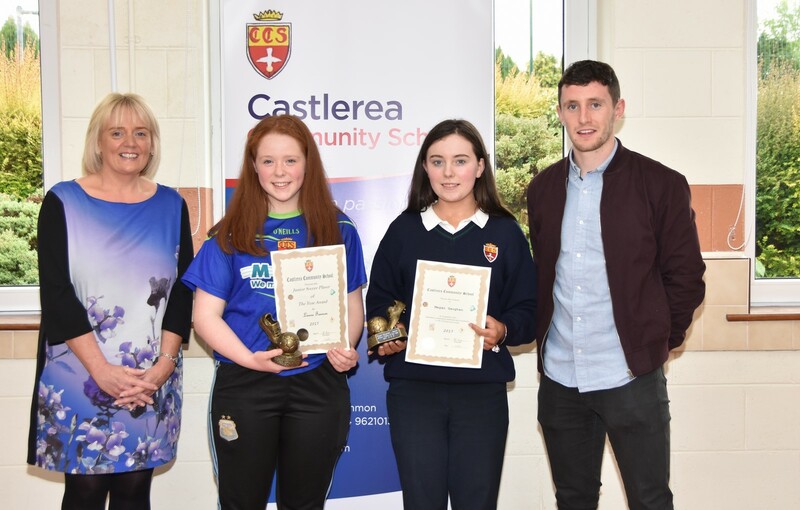 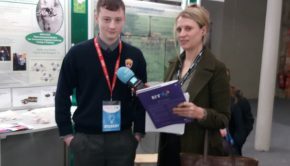 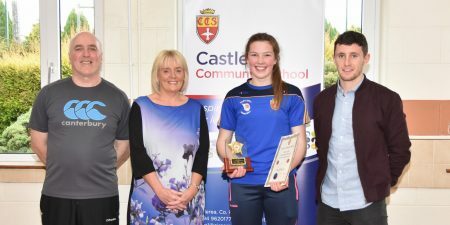 Lauren McNamara, photographed with Ciaran Murtagh after receiving a Citizenship award. 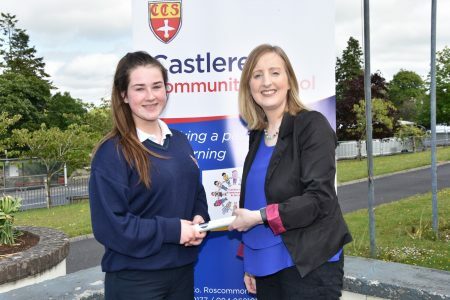 Contribution to School Life awarded to Megan Keaveney, pictured with Ms. Eileen Ryan, Principal.